Get it the way you want it. 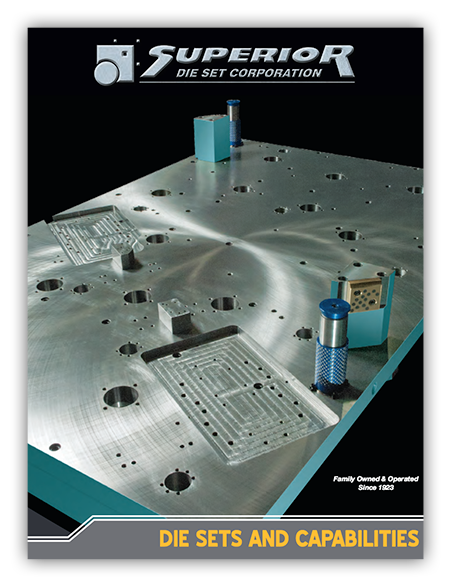 Superior Die Set Corp offers a wide range of customization when it comes to fulfilling your specific die set needs. 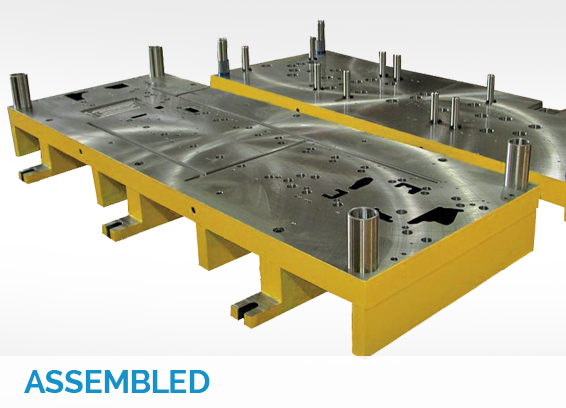 From wear plate die sets with thrust blocks to fully machined die sets ready for assembly with optional mounted parallels, stripper plate or subplates to 3-platen presses, fine blanking die sets or T-slot bolster plates – Superior Die Set can do it all. Further customize your die set solution by choosing from a diverse inventory of steel, Fortal® aluminum and other alloys suited to your specifications. Our in-house, certified welding team is also able to custom fabricate to your specific requirements. 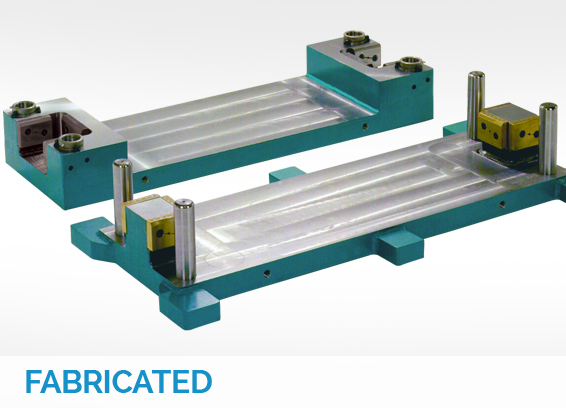 Superior, the pioneer and continual leader, in heavy-plate welded die sets with structural materials. 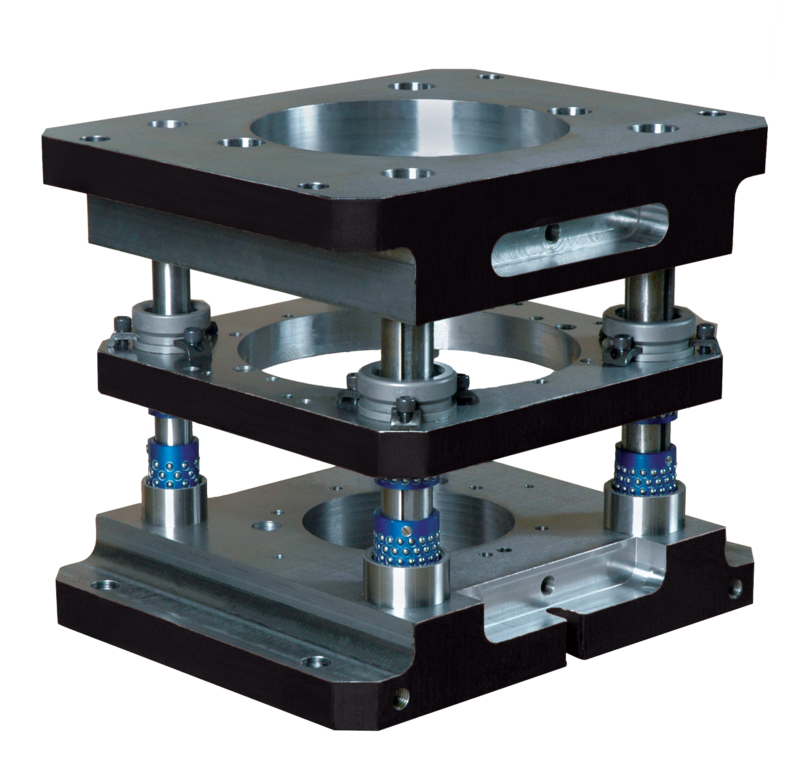 Save excessive die steel cost while adding rigidity with custom welded punch blocks and wear plate bosses. Offering quality welds up to 2 inches on steel parts, we can perform MIG, TIG, Submerged Arc, Stick and Carbon Arc gouging. Thermal or vibratory stress-relieving and shot blasting are also available, as well as custom torch-cutting, precision Blanchard and surface grinding, and special machining for die sets up to 30 tons. 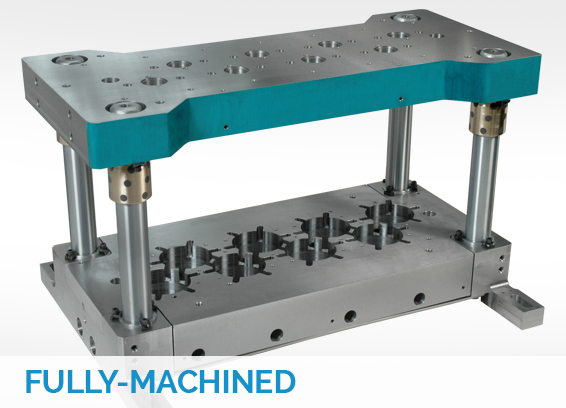 View more information about our wide variety of specialty die set options.